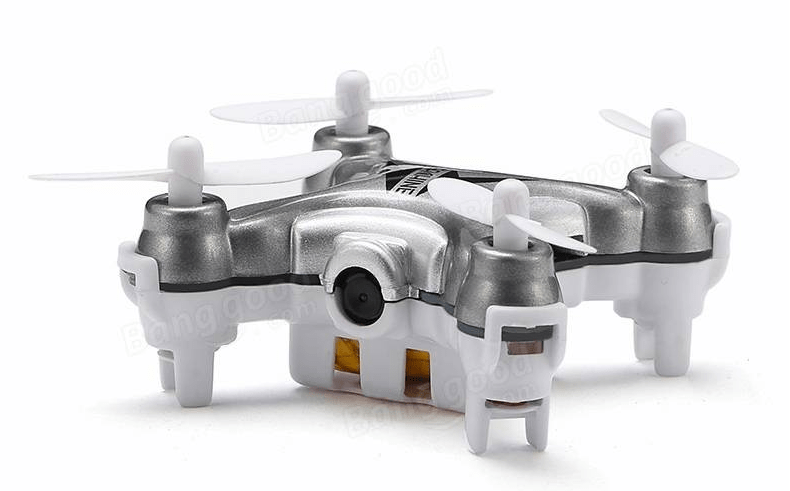 I really like micro-quad due to the fact that they are compact, portable yet still give you loads of fun when flying. 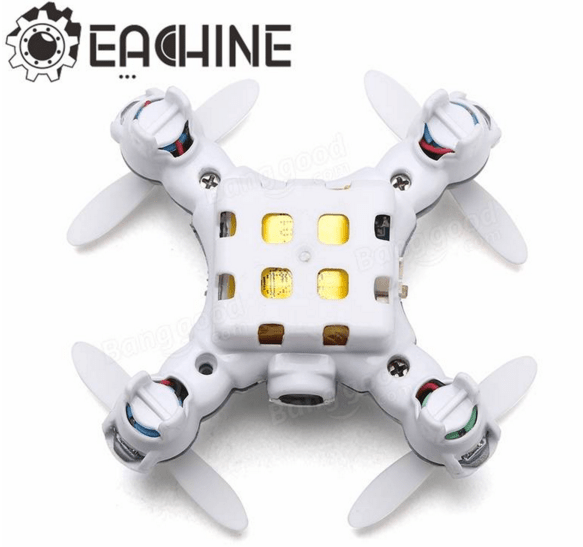 The Eachine E10C has not been designed to race, nor has it been designed to take areal photographs (although it does have a 2MP camera and shoots 720p video.) Instead, this drone has been designed to fly and let the pilot enjoy flying it. What I like so much about this micro-quad is its size. It is just 60mm long and 28mm high which means you can bring it with you anywhere you go. Also, the fact that it only costs $25.99 means it is perfect as a gift for a friend or family. 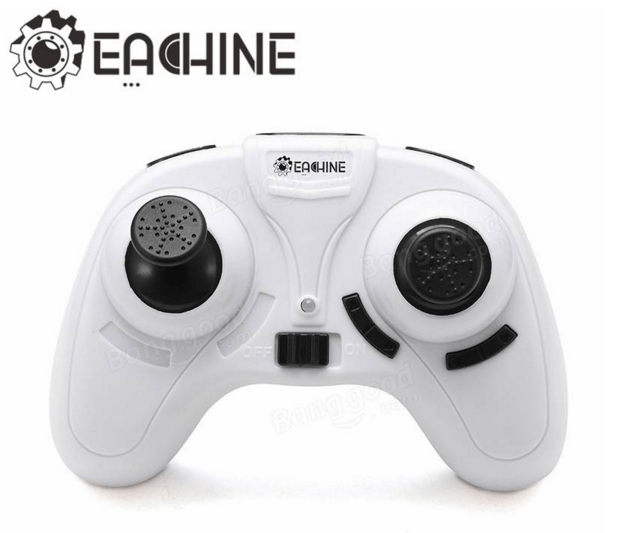 I think Eachine have done a really good job at making the drone look aesthetically pleasing. Too many micro-quads these days just look ugly and thus I never buy them. 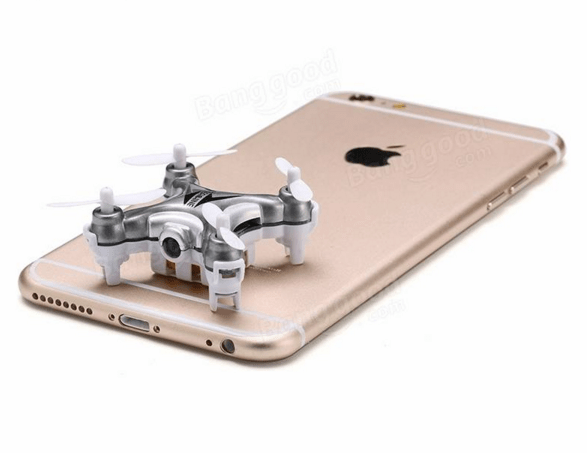 This drone is completely different given its symmetrical structure and camera placed perfectly in the center. Here are the specs from BangGood. 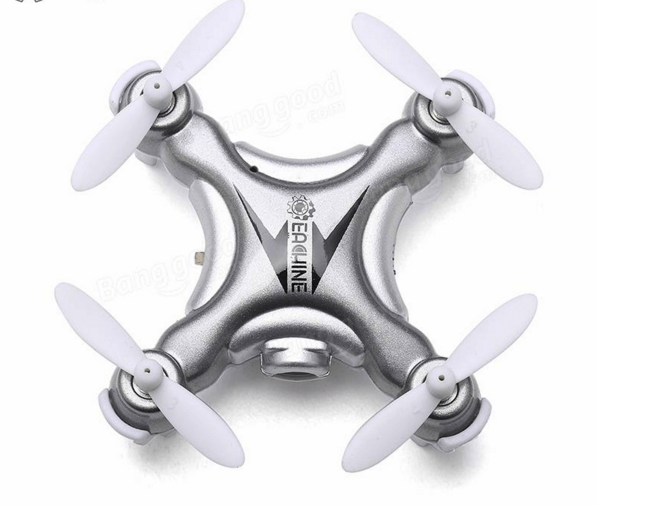 I can’t wait to get my hands on this little gem and I will update you guys soon on how it flies!